Corn: Corn is also known as maize and is one of the most popular cereal grain in the world. It comprises of soluble as well as non soluble fibers which are excellent for digestion. These dietary fibers reduce the chances of irritable bowel syndrome along with preventing diarrhea and constipation. Vitamin B12 and folic acid are present in abundance in corn, which increases red blood cells in the body thereby improving anemia. All in all, corn is composed of water, carbohydrates and a small quantity of fat and protein. Corn is used to prepare popcorn as we all know. Apart from that, it can be also used in preparing salads, soups, pizzas and many more yummy dishes. Black Eyed Beans: They are rich in vitamin A, B, fiber, potassium and an excellent source of protein. Ensure you buy dry black eyed peas as they are much healthier and cheaper than the canned ones. In case you still prefer the canned variety, look for those with no added salt or preservatives. You can even get rid of the excess salt by rinsing off the beans under fresh running water. Always soak dry beans in water overnight before taking into use. You can add the leftover water to your sabjiz and dal. 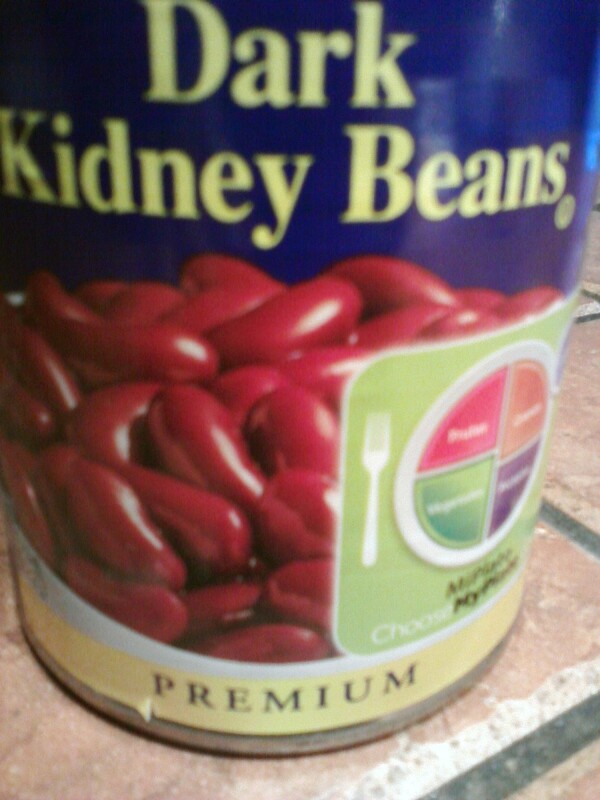 Kidney Beans: Canned as well as dried kidney beans are available all year round. As the name suggests, these beans are kidney shaped. 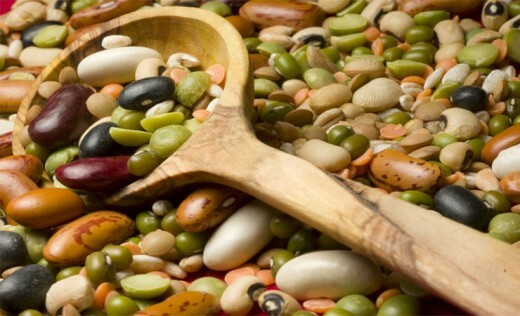 Compared to other beans, these have a good content of cholesterol-lowering fiber. Fiber is essential in regulating blood sugar level as well. 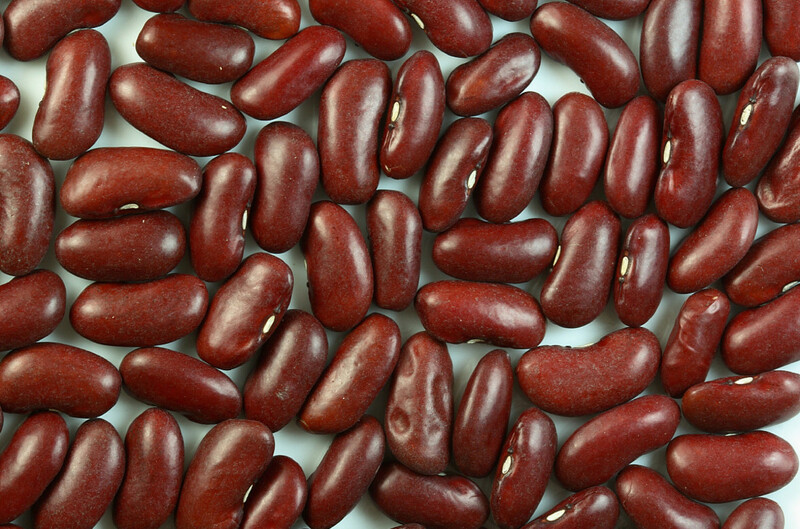 There is an abundance of iron in kidney beans, which is known to boost energy. It is also beneficial for menstruating women. Growing children, adolescents, pregnant and lactating women have increased needs for iron.